Juvenile product manufacturer, Svan, introduces the multi-award winning chair harness, the Totseat®, from Scotland, a new addition to its children’s seating line. Made of fabric, this portable, washable and easy-to-use seat is designed to safely anchor a little one in an adult chair in the absence of a high chair. 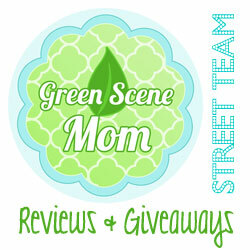 The Totseat weighs mere ounces and easily folds to fit in a diaper bag, purse or tote. The Totseat’s design can be easily adapted to fit a variety of adult chairs and provide perfect seating for babies and toddlers. Created with input from safety experts, pediatricians and physiotherapists, the Totseat fastens high across the back of the chair and features a 3-point adjustable safety harness for optimum comfort and safety of the seated child. A cummerbund is also included for use with open-back chairs to provide additional support. 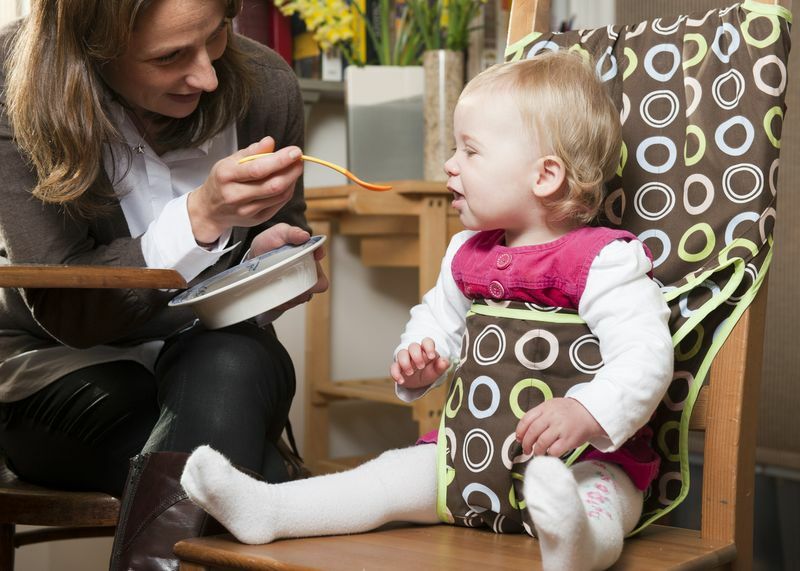 An essential item for parents on the go, the Totseat eliminates the need to hunt down a high chair when visiting friends or traveling. The machine-washable seat is suitable for children from eight months of age up to 30 months. The Totseat should be used on an appropriate stable chair on level ground; a child in the Totseat should never be left unattended. Available in a range of 6 stylish and colorful patterns including Alphabet, Apple, Bramble, Chocolate Chip, Coffee Bean and Tapas, the Totseat has a recommended retail of $34.95. 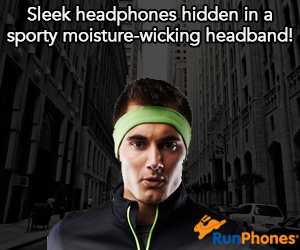 A coordinating carry pouch is included. 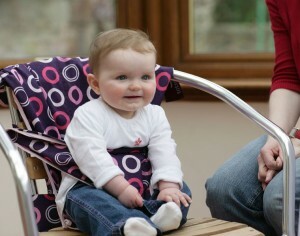 Invented in Edinburgh, Scotland, the Totseat is Europe’s leading brand of travel chair harness and is sold in 40 countries around the world. We received one of these Totseats to have a friend try out with her little one and the mom loves it! Mom was so impressed with how it could fit in her purse and go anywhere! She was also thrilled with how easy it is to use and that it is washable. This really is a must-have for all Moms of little ones! They really are stylish and sturdy. We love the Chocolate Chip pattern! 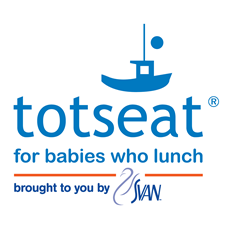 Totseat is available at www.svan.com and at leading specialty juvenile products stores nationwide including Buy Buy Baby. 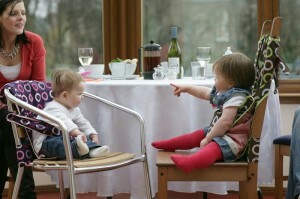 Svan of Sweden began in 1996 with the design of the Svan High Chair by two fathers, Kjell Hagström and Anders Fallman. 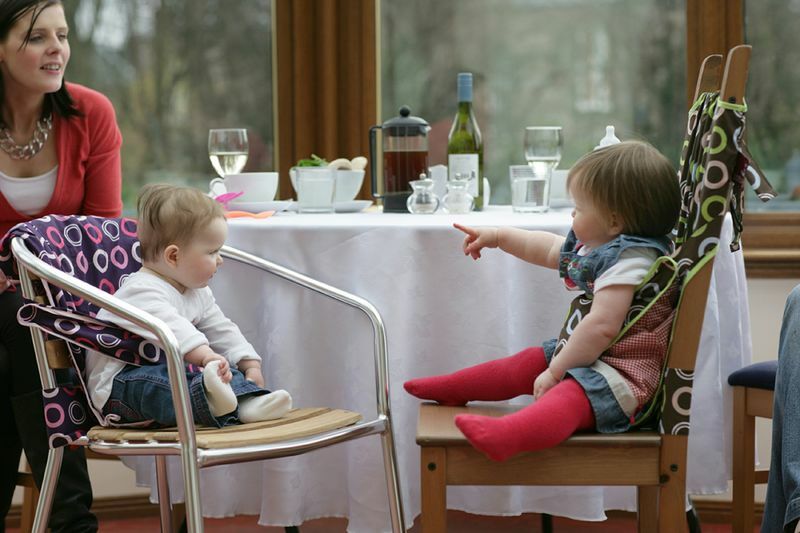 The sturdy and stylish adjustable bentwood high chair quickly gained international popularity and the collection expanded to include products such as toddler tables and ride-on toys. In 2011, Scandinavian Child, a leading manufacturer and distributor of innovative, functional and stylish children’s products, acquired Svan AB. Svan’s philosophy is when it comes to life with children; parents should not have to compromise. From getting started with newborns, to the growth and development of toddlers – parents should enjoy products that are stylish, functional and safe. Svan’s smart, contemporary designs make caring for children easier and parents lives that much more beautiful. For more information visit www.svan.com.